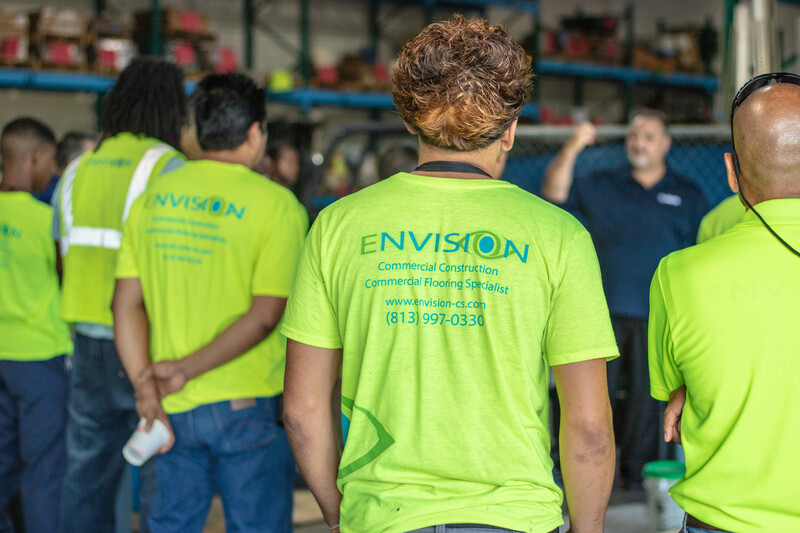 At Envision, we are a team who believes in keeping people first in everything that we do. 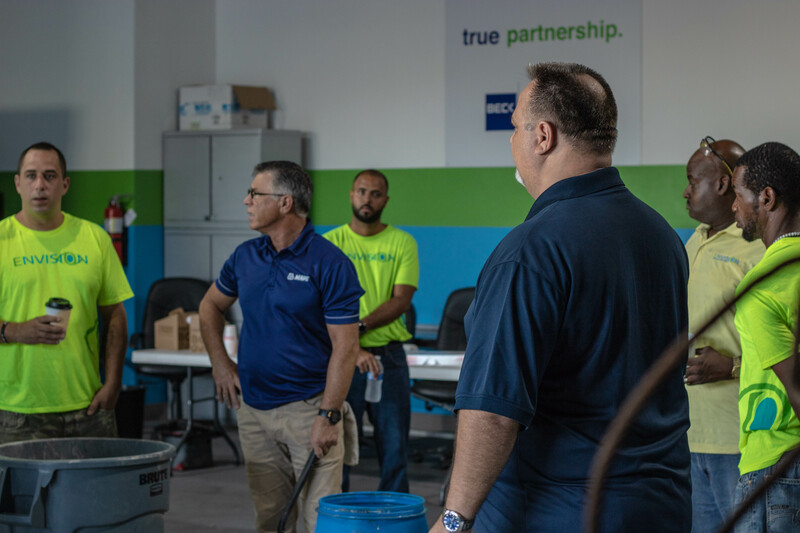 So naturally, of course, that has to start in-house with our very own team. 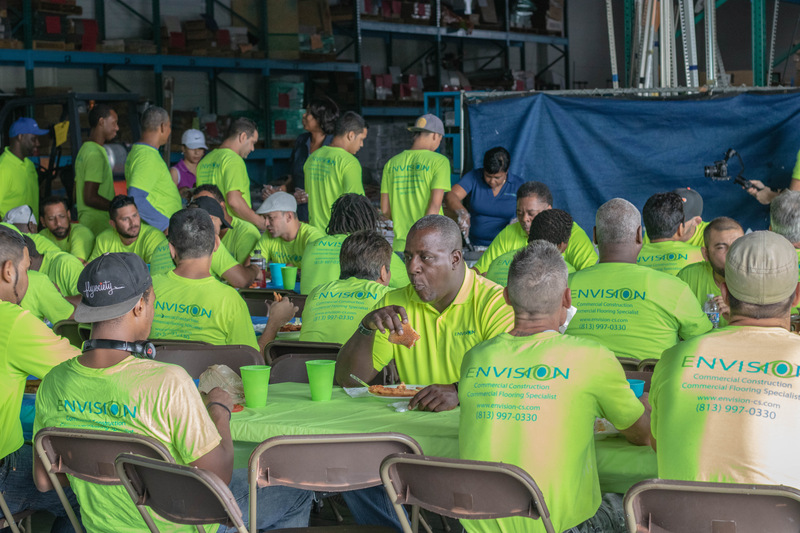 Today, for our company-wide quarterly meeting, we wanted to show our hard-working team the appreciation that they deserve, so, we decided to close down all projects early and gather everyone up to enjoy a bite to eat while discussing some very important company-wide updates. 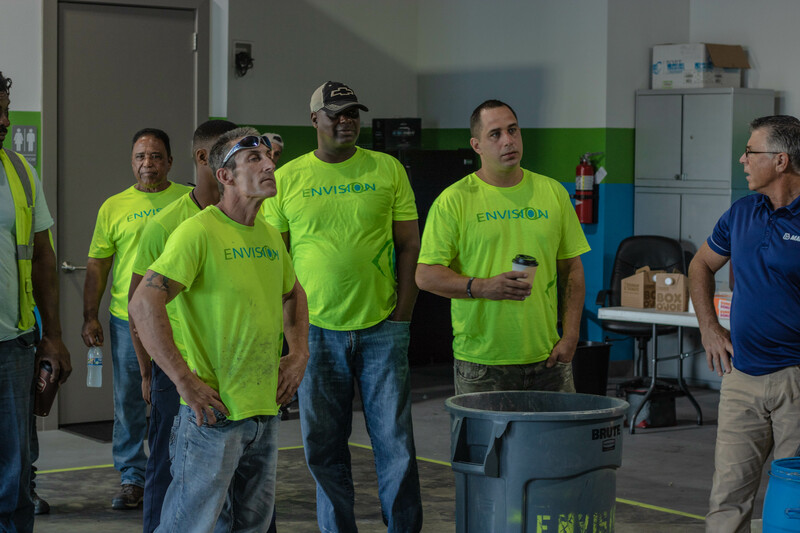 During our quarterly meeting, we showed the team an exclusive first look into our company documentary, allowing them to learn more about who our founders and founding family are, and what Envision truly means to them. This video was shown to help everyone understand the “Why” behind our vision. 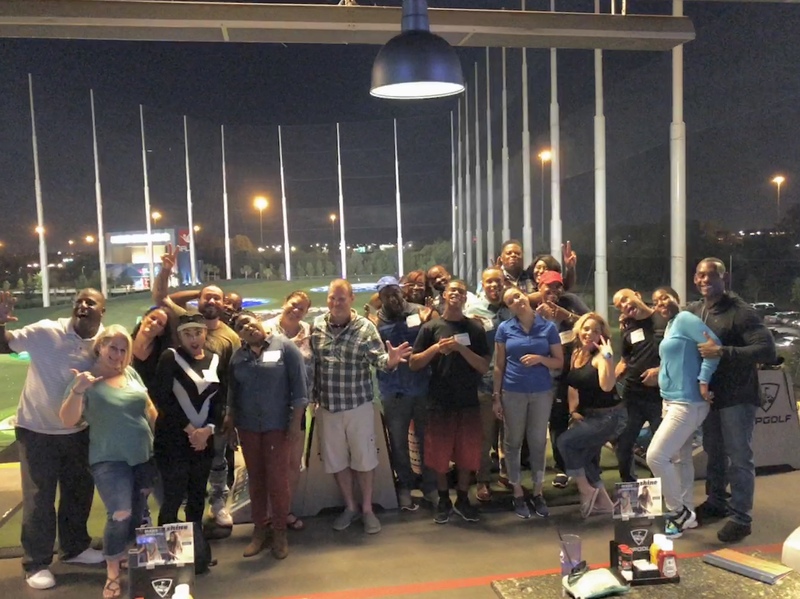 Then, following the video, we went over company-wide updates, including new policies and procedures, and the official introduction of our Beck partners to the team. 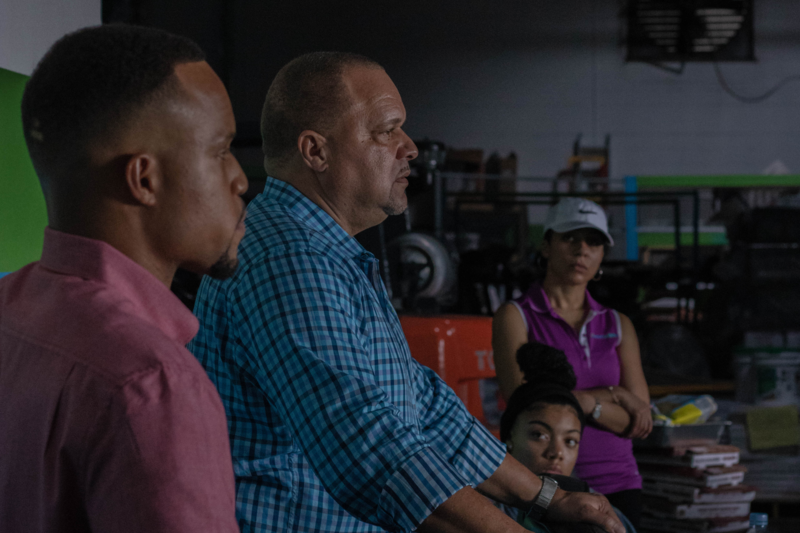 During this official introduction, we went over what the Beck | Envision “True Partnership” is all about and what our plans are for continuing to work together in the future for our community. Finally, to tie it all together, we decided to end the day with a little friendly competition through a push-up challenge. 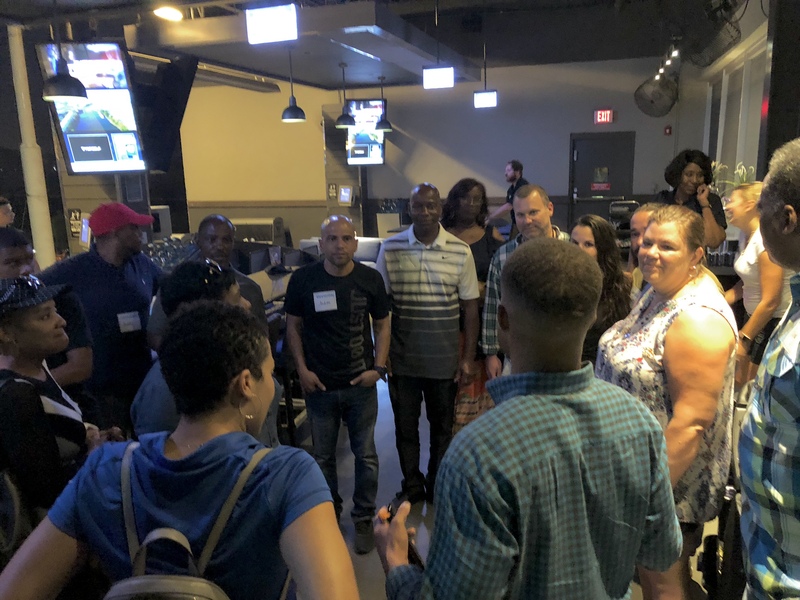 The push-up challenge was created to not only promote fun while having the opportunity to earn extra cash, but it was also in efforts to continually promote one of our underlying core values — health. The winners of the push-up challenge Luther, coming in first place with 57 push-ups, and Armani, coming in second place completing 51, both took home cash prizes of $100 and $50, respectively. 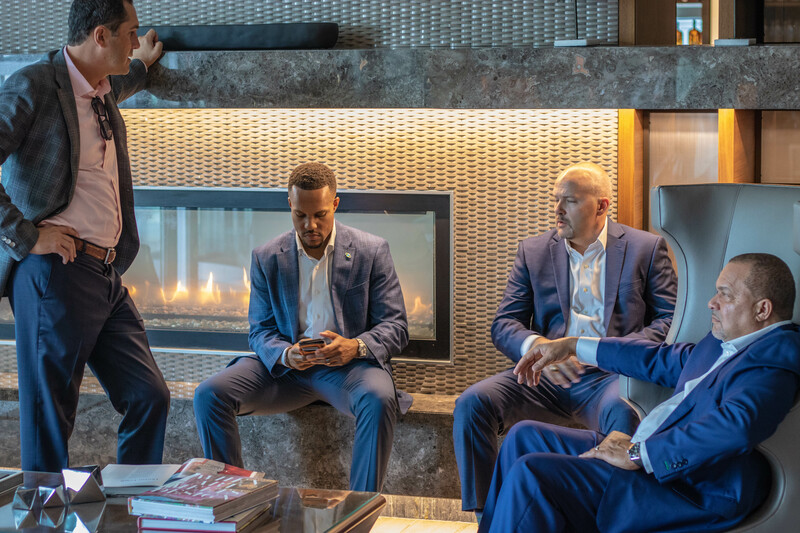 Today, the BECK | Envision team had the opportunity of meeting with the Atlanta BECK office to discuss different ways the BECK | Envision partnership could enhance the small business sector in Atlanta. 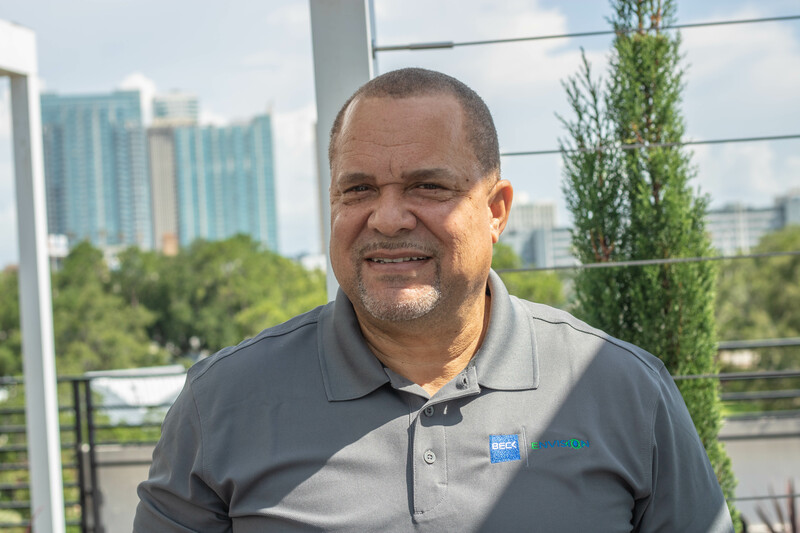 With the constant growth, this city continues to experience, with a projected $158 billion expected to come into the area over the next 20 years through 2044, there is no better time than now for the two to come together in joint efforts to build a stronger city and community. 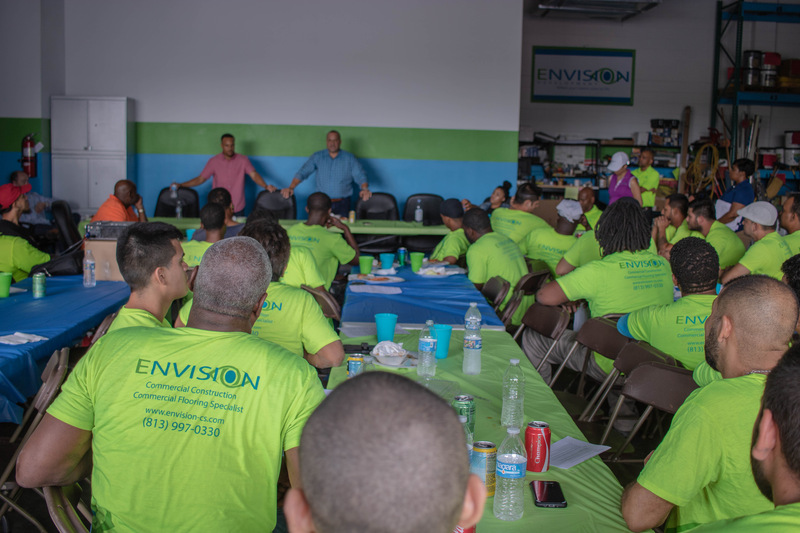 Our mission is to positively impact every community that we touch, and with this, the BECK | Envision team would be proud to implement the Minority Mentorship Protege Program in the Atlanta area as well in order to continue our efforts of bringing forth diversity and inclusion into the construction sector. 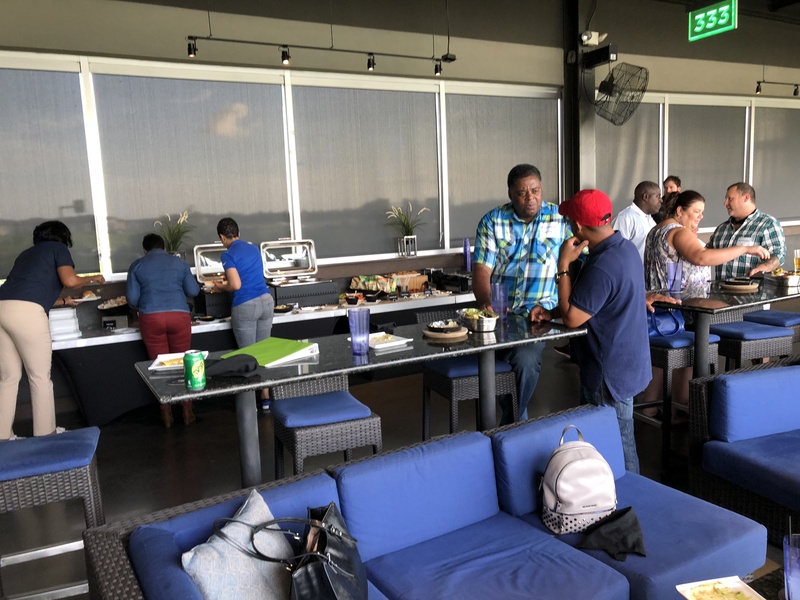 The Mentorship Minority Protege Program is coming to a close for another session, and we are well pleased to see the transformation that has gone forth within each of the companies involved. 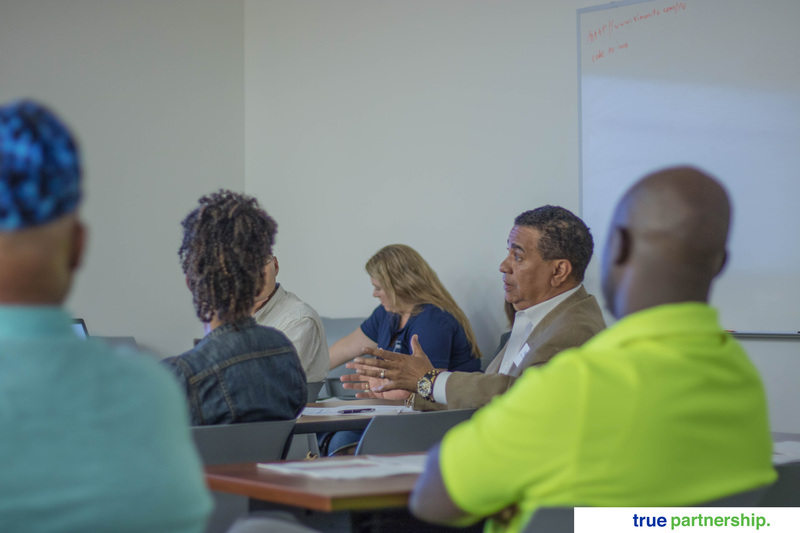 In our last class of the session, we reviewed Subcontract Agreements, Insurance, Pay Requests, Holds, and ODP. 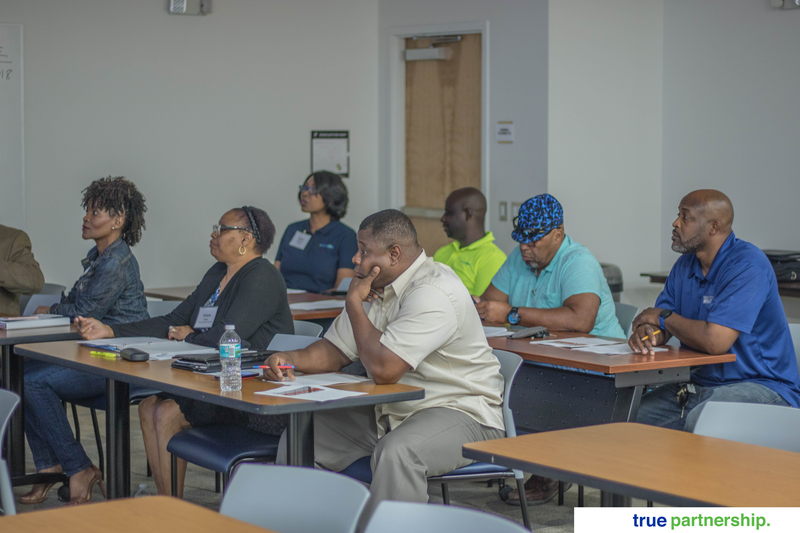 Each of the classes included in the program had been prepared for the companies involved to learn how to conduct quality business with the group at Beck | Envision. We’ve even had the opportunity to begin to engage with some of our mentee businesses on upcoming projects. 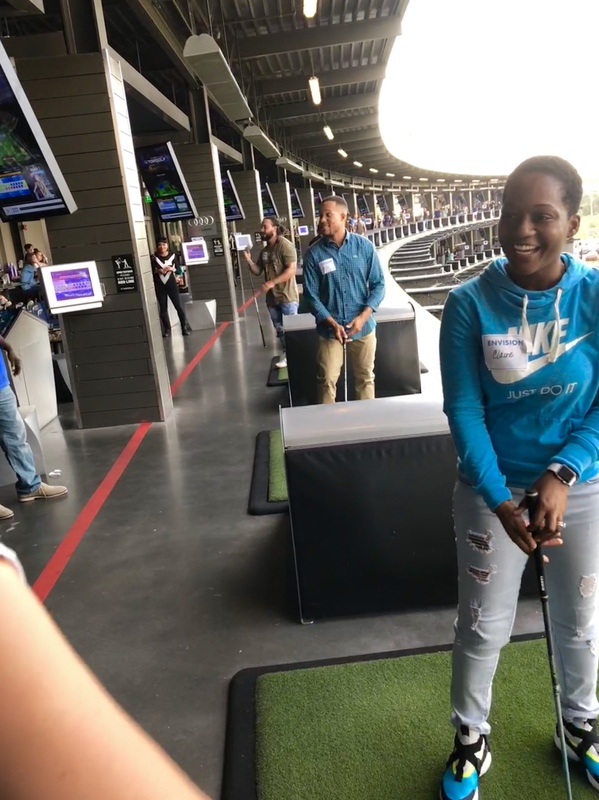 Working with each of the businesses involved within our community in the Mentorship Protege program has given us the opportunity to continue to build something real with real people who have a real passion for business. 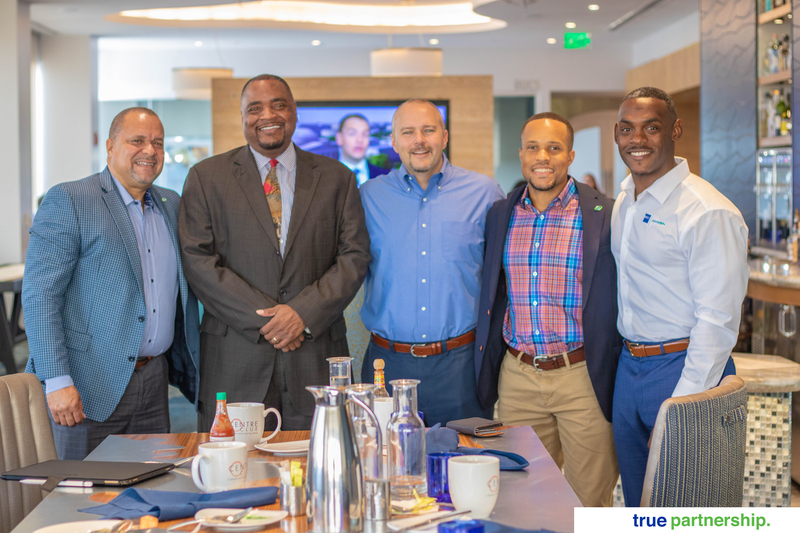 And now, as we continue to make strides to close the gap between diversity inclusion and our community, we are extremely proud of the progress that has gone forth throughout our Mentorship Protege program and through the businesses involved. 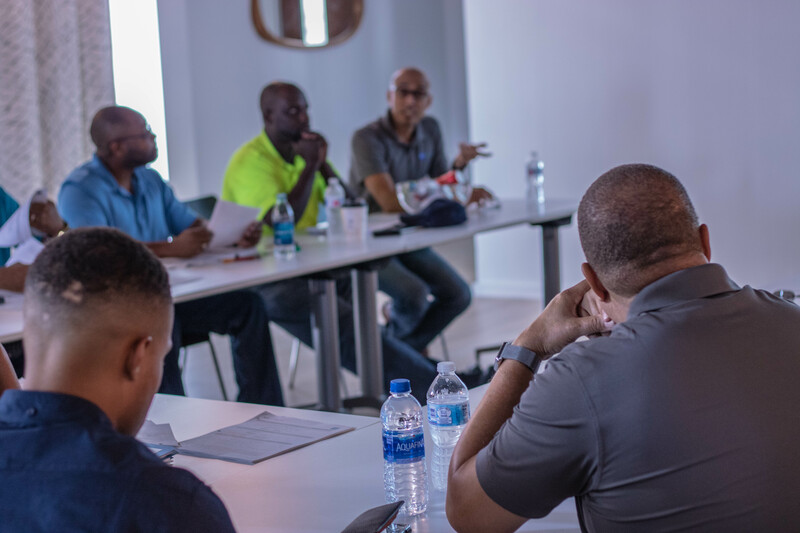 The Mentorship Protege Program has ended its third class, going over the fundamentals and guidelines of Safety and Quality Assurance/Quality Control. 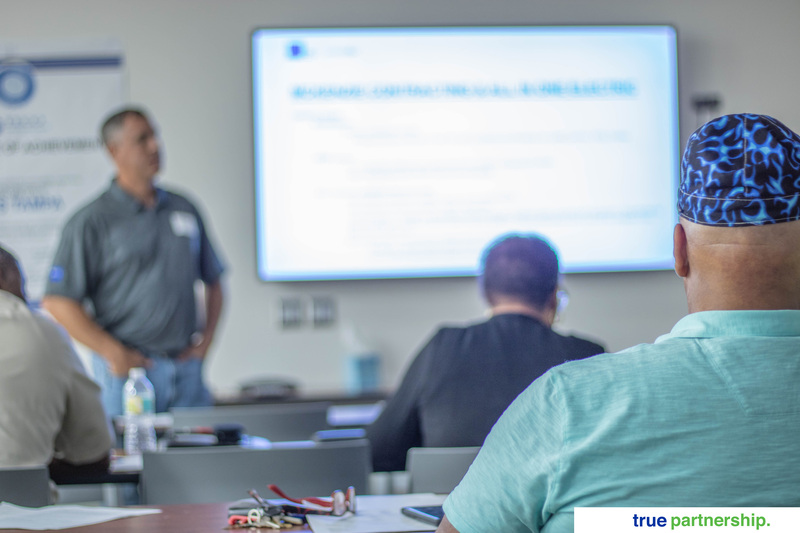 In this class, the material gone over has shown each of the companies what they each needed to work on in order to do business successfully with BECK | Envision on our future projects. 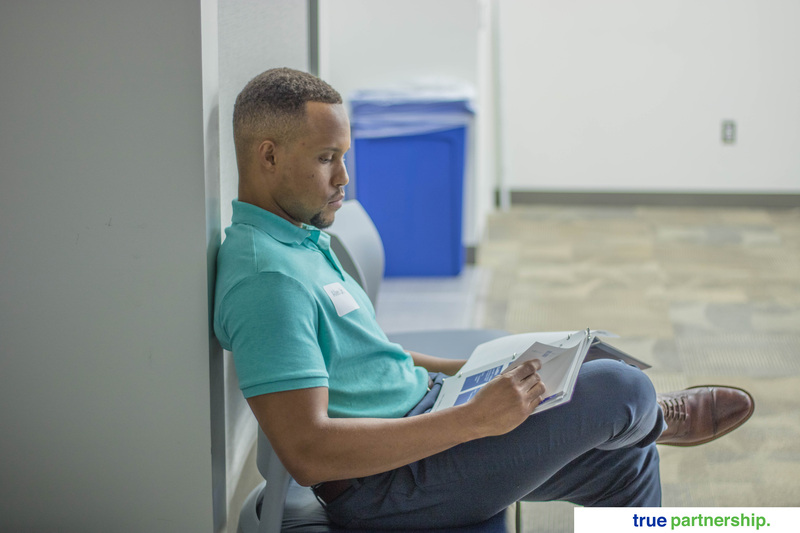 Each company that has been admitted into the Mentorship Protege Program are qualified companies that were hand-picked by the team at BECK | Envision. 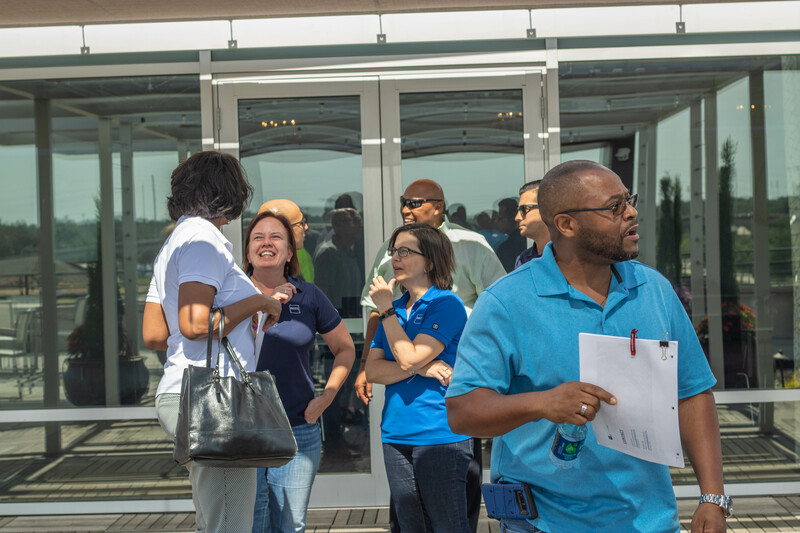 Selections were made based on what we noticed in each of the companies; they each had immense potential in them and all they needed was a little guidance. 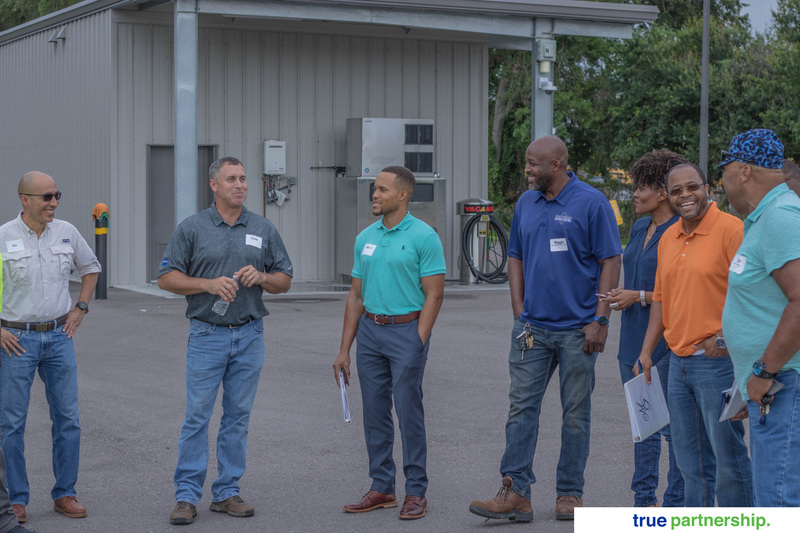 Companies included in the Mentorship Protege Program: M&G Janitorial Services, Kerrick Williams Photography, Larry Sams with Sams New Development LLC, Apollo Construction & Engineering Services, All in One Electric, Reggie’s Affordable Heating & Cooling Inc, Optional Solutions LLC, Mckenzie Contracting, LLC, and Offis Spayce. 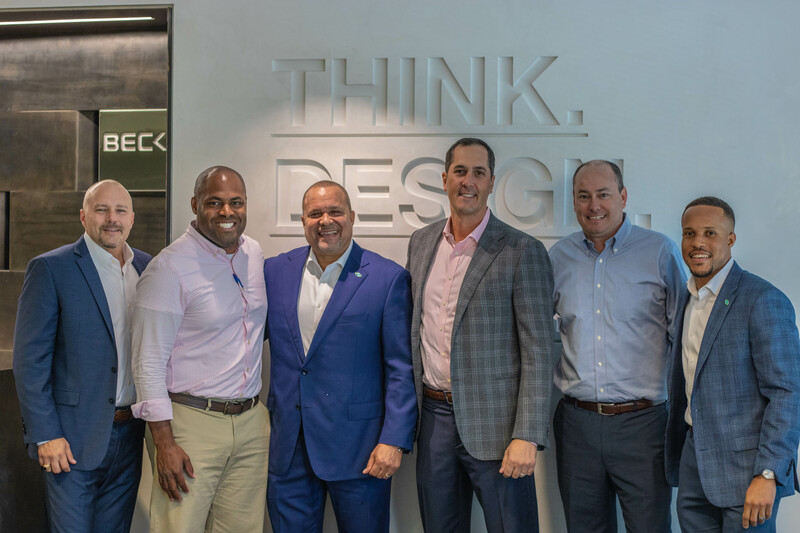 The Beck Group will bring a luxurious touch to the newly revitalized Florida Hospital Breast Cancer Rehabilitation Center. 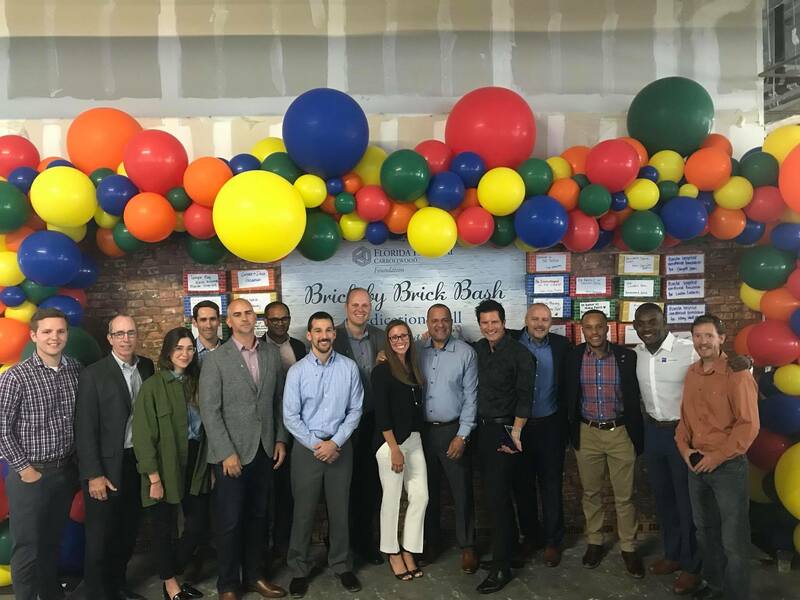 Last night, Envision had the opportunity of supporting Emily Farrell and our teammates at The Beck Group at Florida Hospital’s “Brick by Brick” Bash, a foundation event created to raise funds for the revitalization of Florida Hospital’s new spa-like cancer rehabilitation clinic located in Carrollwood, Tampa, Florida. 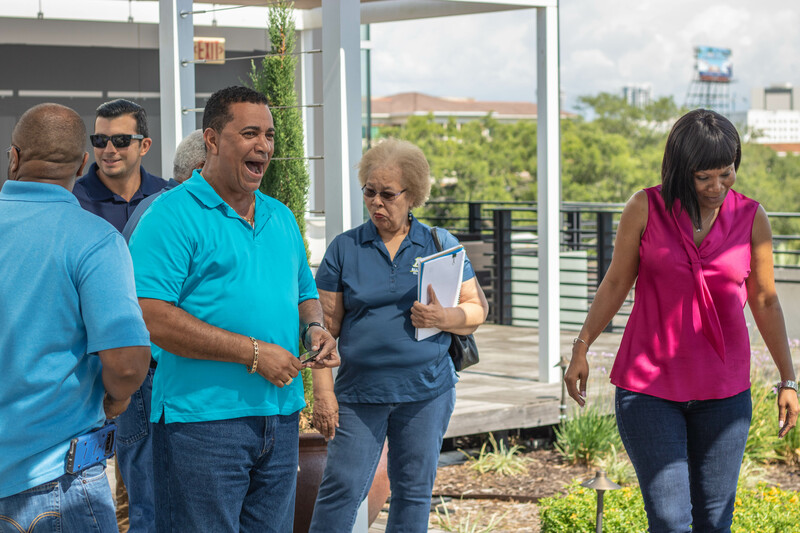 The Beck Group has graciously decided to donate their design services and team members for the revitalization project to ensure that every person admitted into the Carrollwood Breast Wellness Centre receives the ultimate luxurious experience. 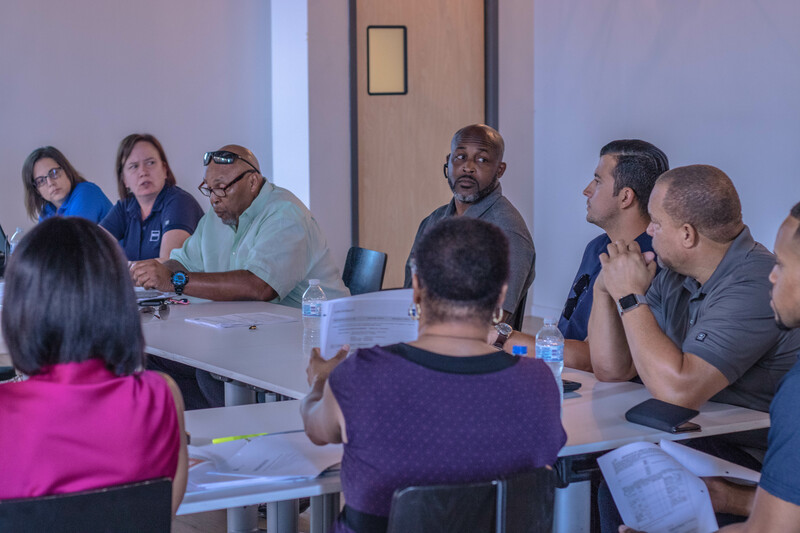 The BECK I Envision team meets with Leroy Moore from the Tampa Housing Authority to discover new opportunities. 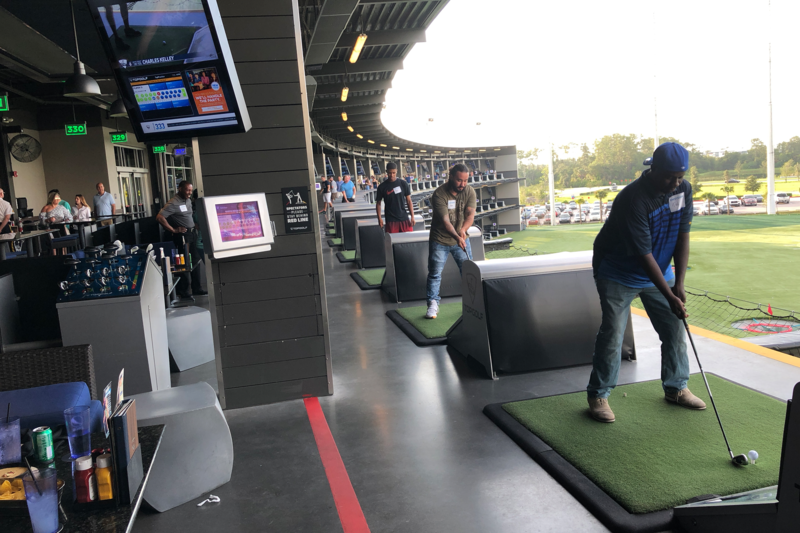 The BECK I Envision team is actively seeking new partnerships that will produce opportunities for the continued building up of the local businesses in our community.